If your looking forward to eventually being able to have a fully blown version of Outlook on your Mac in Microsoft’s Office 2011 version of their office suite. You can take a sneak peak at the interface in the one minute teaser video released my Microsoft this week. 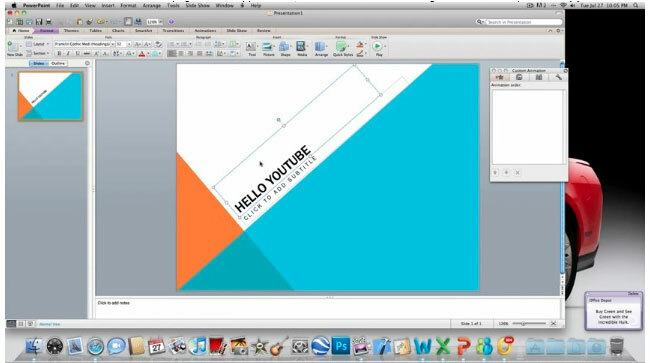 Check out the full teaser video for Office 2011 for Mac after the jump. The video shows that Word, PowerPoint, Excel, and Outlook all come with the Ribbon interface and that the Office and MSN messenger have been completely redesigned.